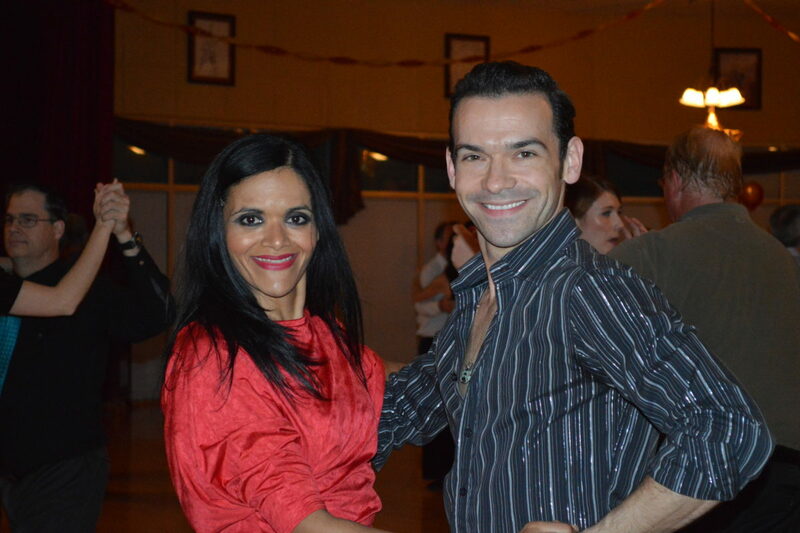 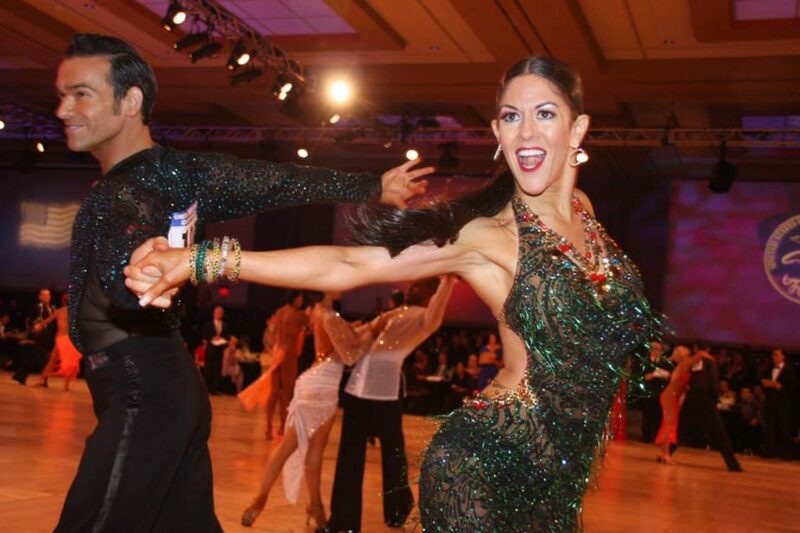 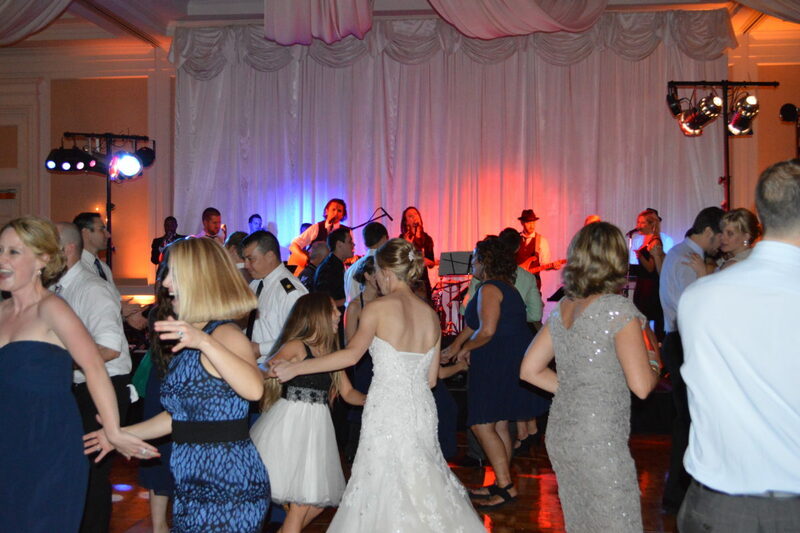 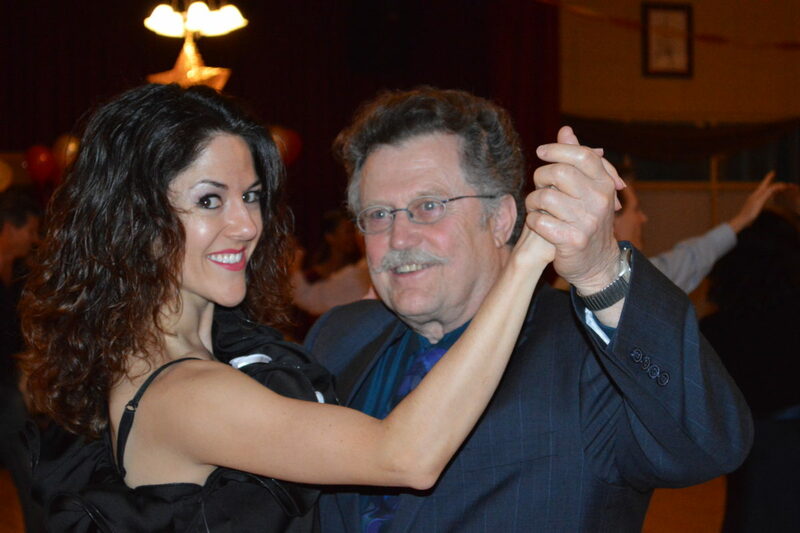 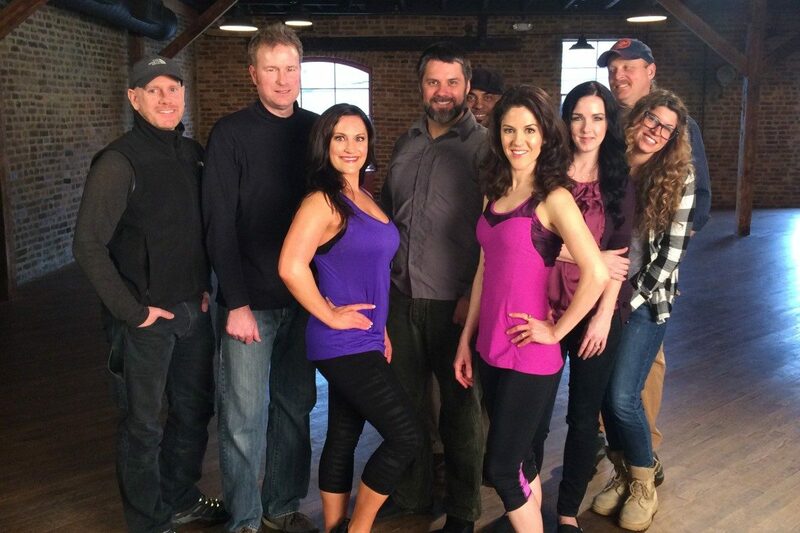 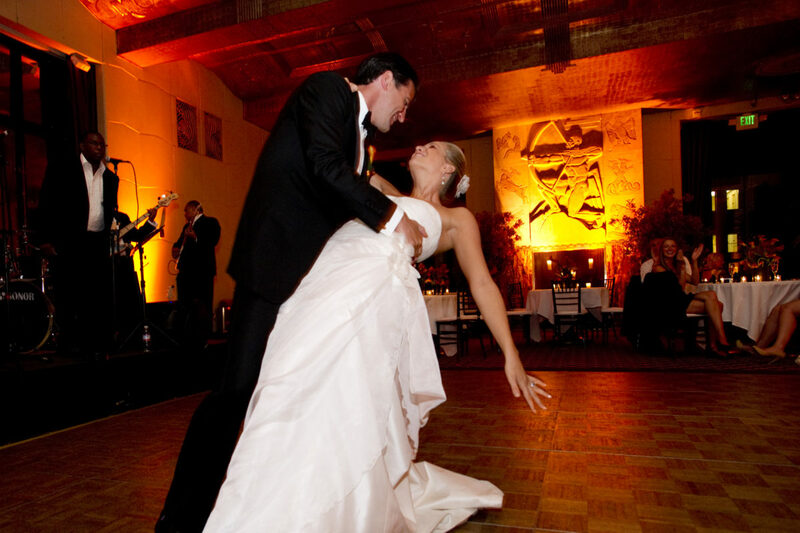 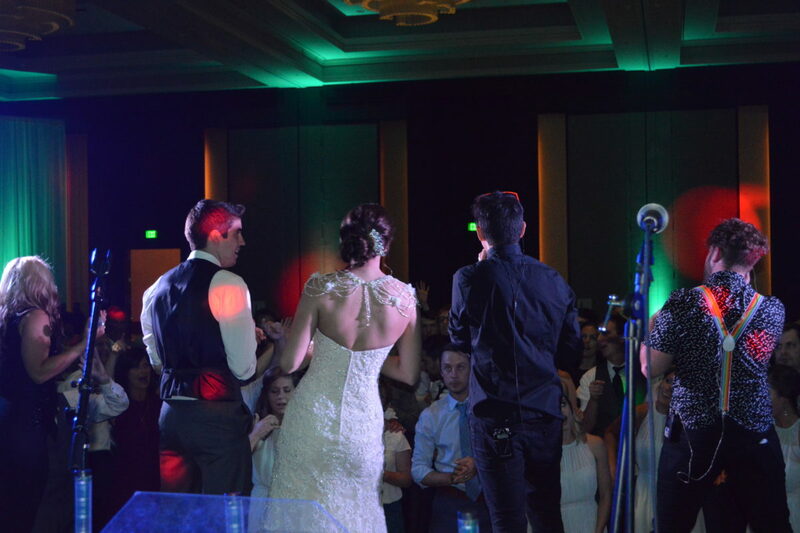 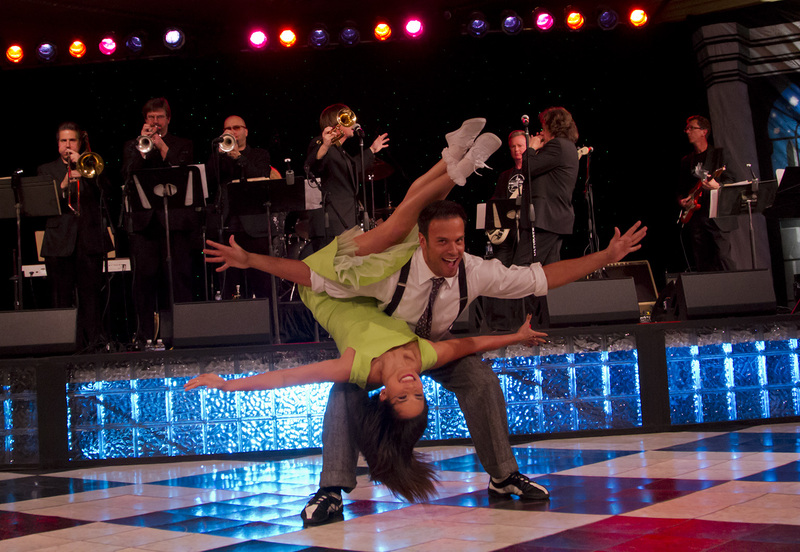 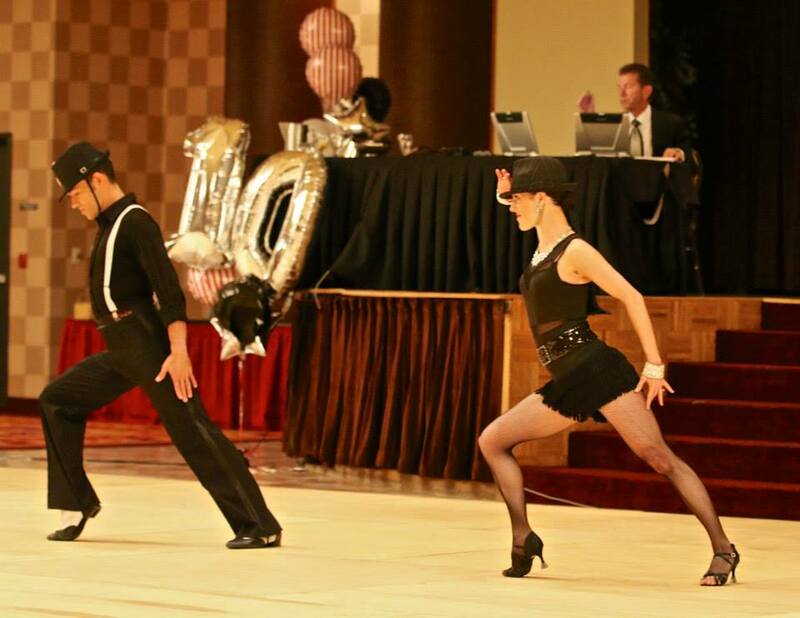 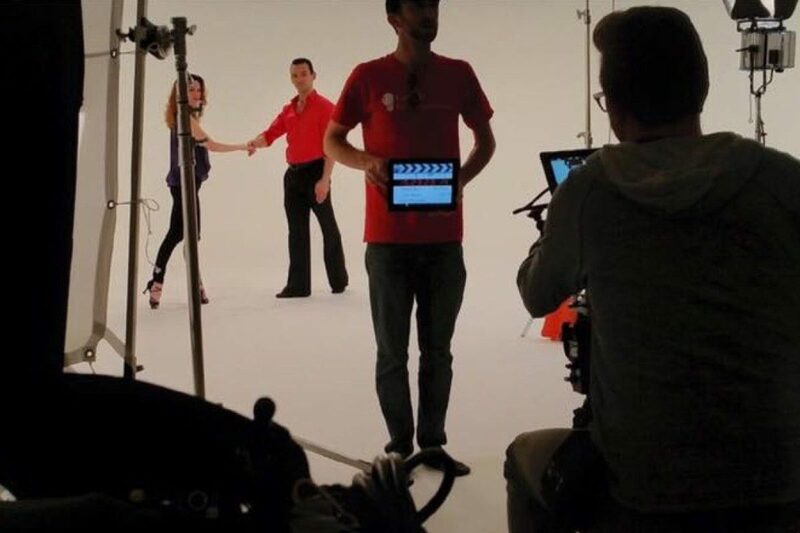 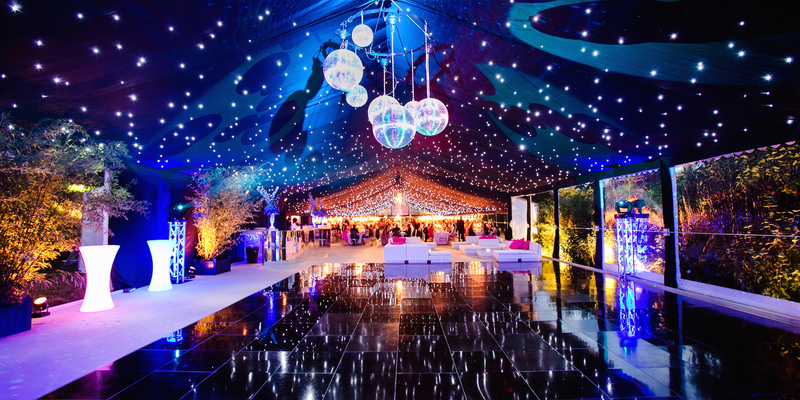 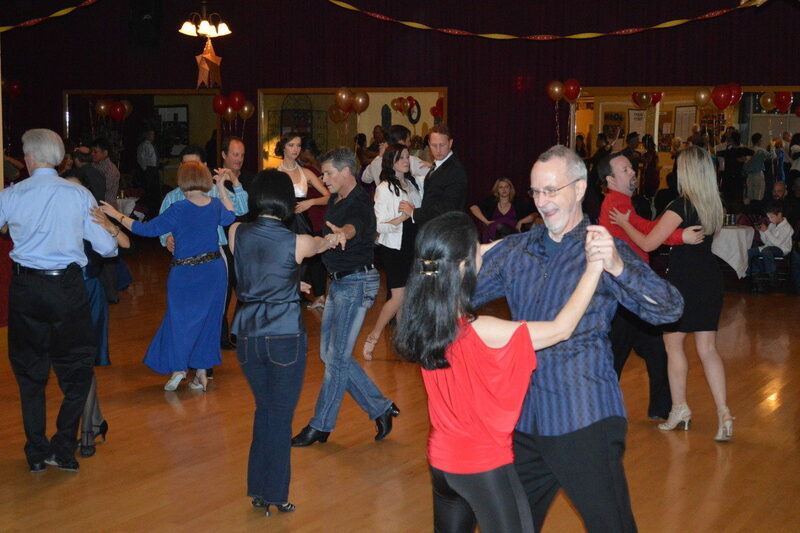 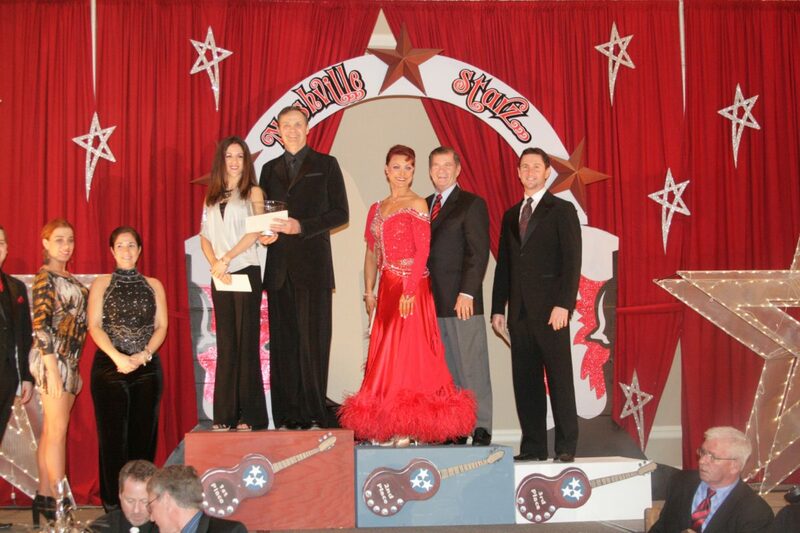 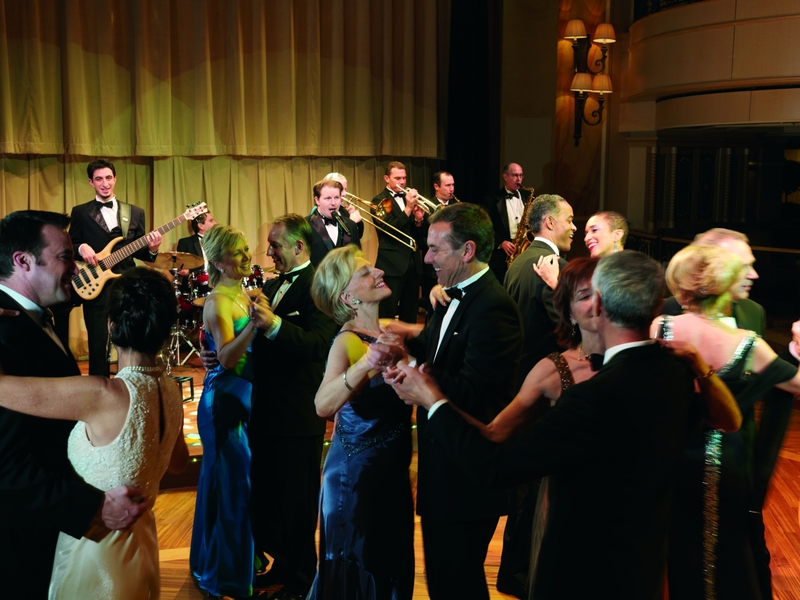 Ballroombug offers instruction and/or performance services to corporate events of all sizes! 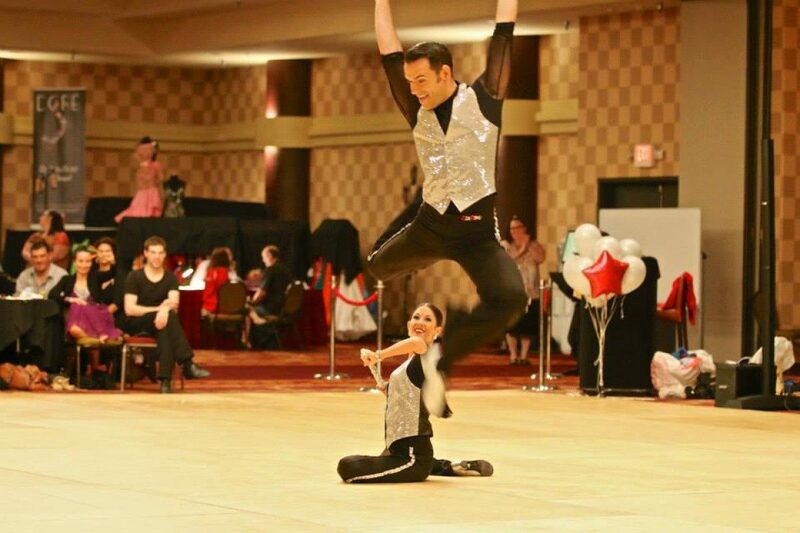 We provide World-Class Professional dancers for instruction, atmosphere, or full-blown shows with costumes! 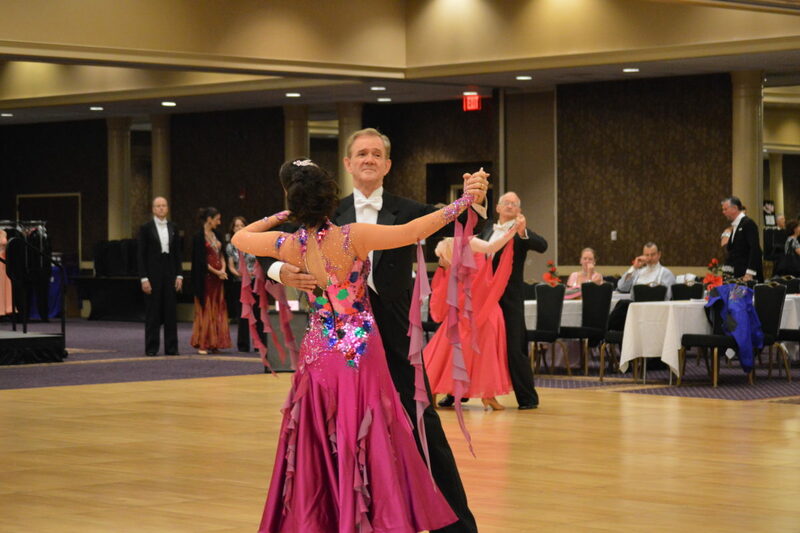 Contact us for more information or to book our team!